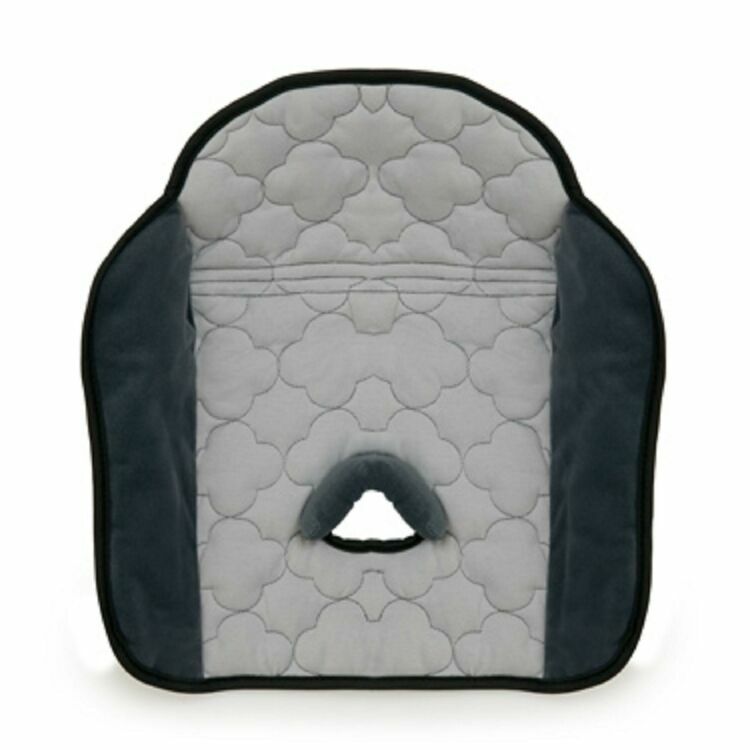 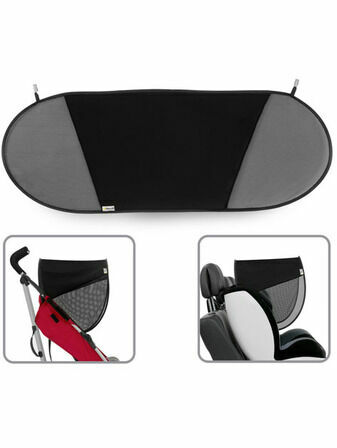 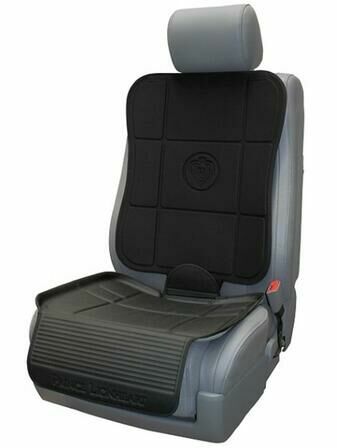 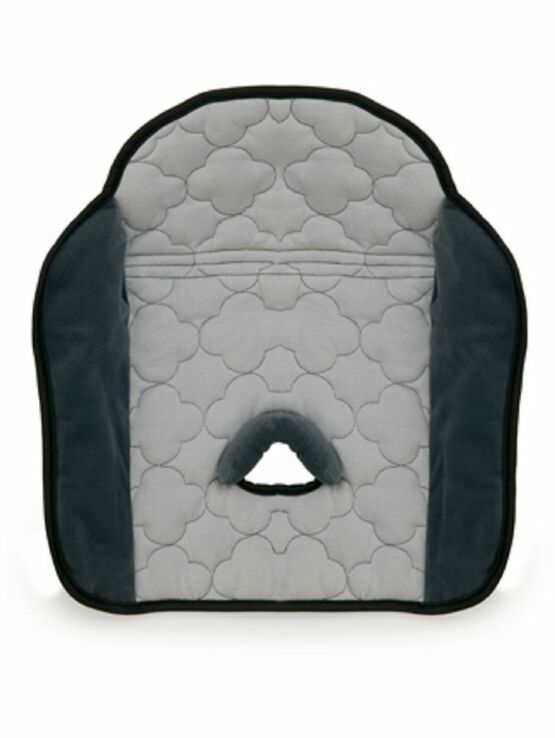 Some of the best protection you can give your car seat (of the Group I) and for buggies; these softly padded inlay Hauck Dry Me seat pads are designed to meet every eventuality. 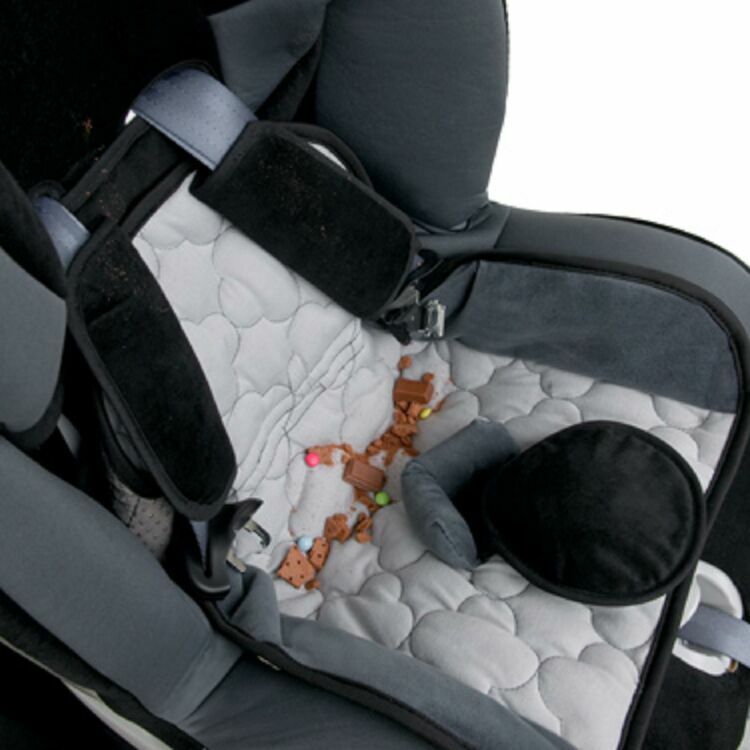 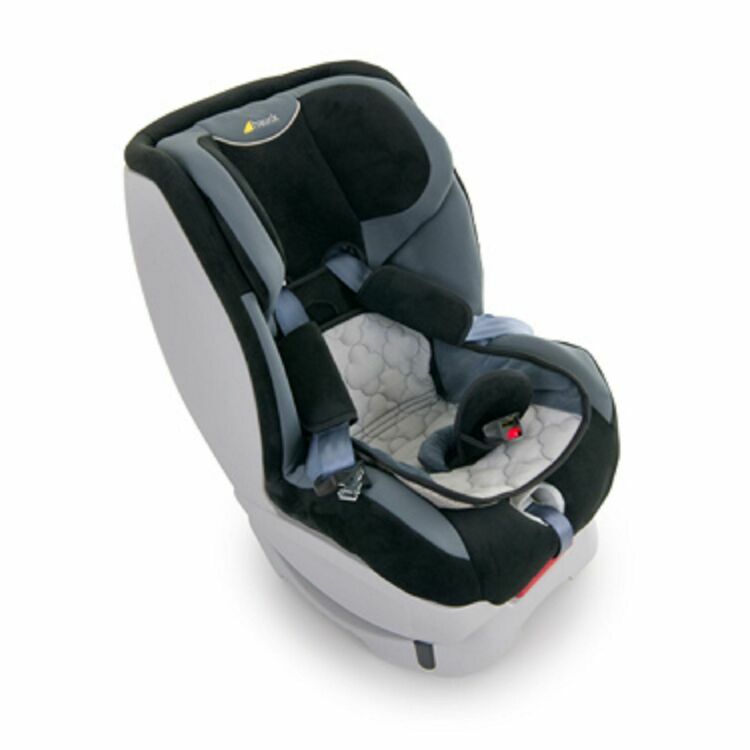 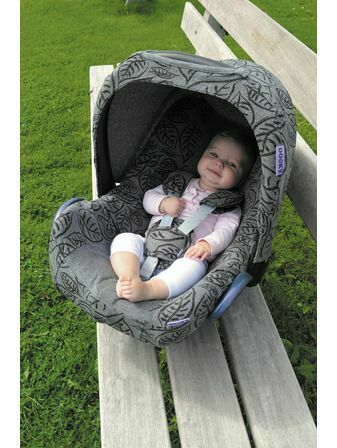 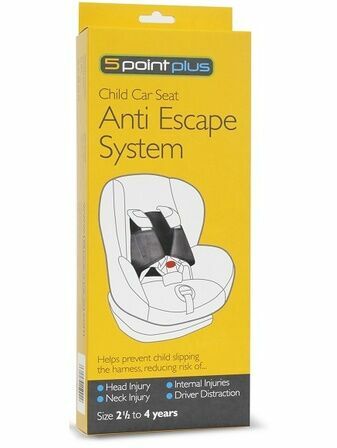 Saving the seat cover from dropped moisture, crums and dirt, the softly padded upper side and water-repellent zone lies between your child and the car seat cover. 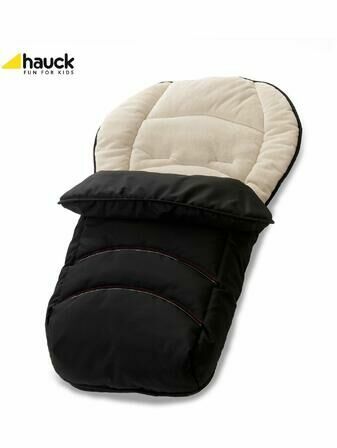 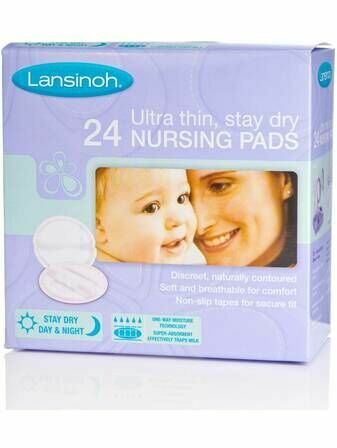 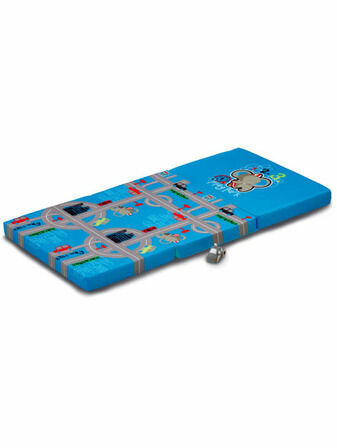 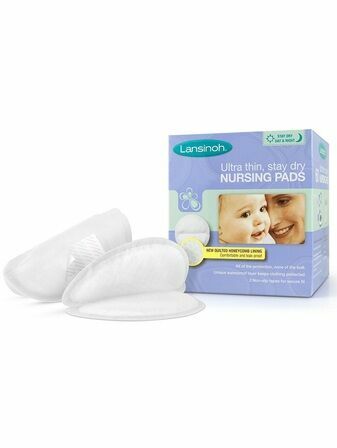 Machine washable, and suitable for dryer use.